The furniture to the living room – vintage or modern? The living room is a place where we can have a rest and we can relax alone, with family and friends. It is worth to arrange it and to choose good furniture. 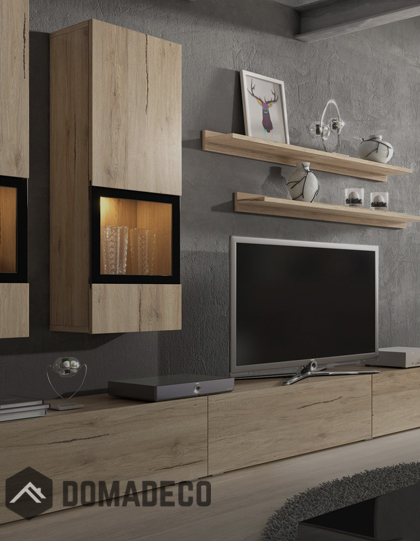 In this article we will consider about how to arrange the living room in the modern or vintage way. The room called living room need to perform many different functions. The main thing is that it should be a place where each member of our family could rest for a while. That is why furniture that is in it should not only be nice but also functional and comfortable. How to decorate your salon and what style to choose? We hope that these few suggestions will help you make the right decision. This type of living room furniture is usually characterized by an exquisite form. It often resembles objects known from science fiction films. Nowadays it is also associated with minimalism in color, white, gray or black. Obviously in modern furniture we can find metal or plastic elements that are integrated in a way that makes the furniture presented very phenomenally. 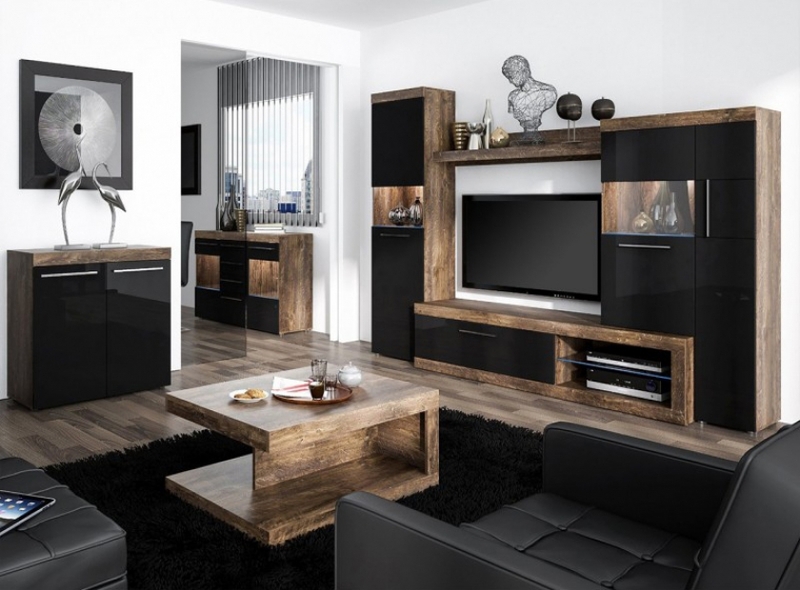 So if we are dreaming of a living room in a modern style,we should choose just such kind of furniture. However, just furniture are not everything and the very important detail that complements the whole composition are additives such as paintings, sculptures or appropriate lighting. However, if we are the ones who value tradition more we should choose rather more vintage living room furniture. They are usually made of wood and they remind those which we know well with slightly older films. Certainly these types of furniture come from Italy which specialize in creating such products. Classic furniture are often premium furniture characterized by extremely high quality and masterful design. They make the room look very elegant and stylish. Also in this case a variety of additives are involved such as old clocks or classic pictures.